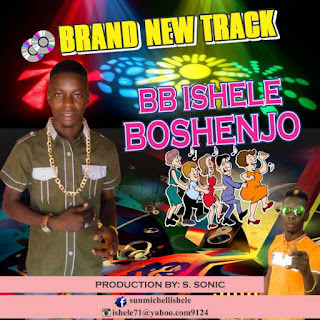 Here is another hit banger from BB Ishele. 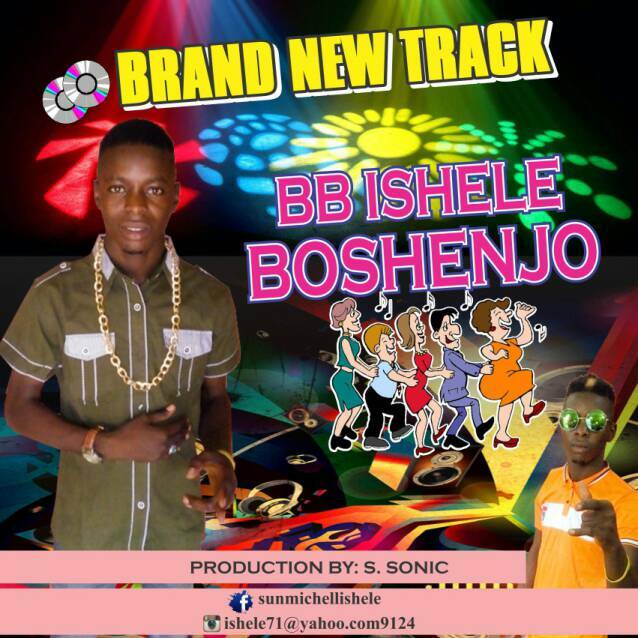 This was titled ” Bosenjo” which was produced by S Sonic the youngest mushin producer. Use opera mini for direct download. Kindly download and drop your comments here.